Mr. 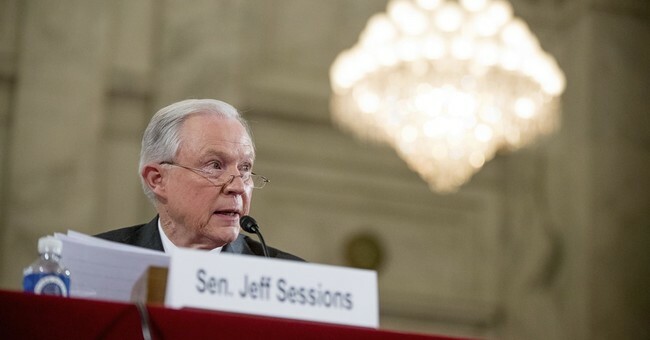 Sessions, who has supported the use of waterboarding as an interrogation tactic, said that current law makes it “absolutely improper and illegal.” That’s important because it suggests that Mr. Sessions sees no workaround that would allow Mr. Trump to reinstate such tactics. Mr. Sessions previously said he supported the Justice Department legal analysis that authorized harsh interrogation in C.I.A. prisons, and said that waterboarding worked. By saying that the law against waterboarding is clear, Mr. Sessions makes it much harder, if not impossible, for Mr. Trump to bring it back. In response to a question about whether he supported a temporary ban on Muslim immigration, as Mr. Trump has suggested, Mr. Sessions said he did not. “I have no belief and do not support the idea that Muslims as a religious groups should be denied admission to the United States,” he said. But he noted that Mr. Trump has since clarified that the restriction should be on immigration from countries that support terrorism. He said religious views — where, for example, they include justification for violence against Americans — should be considered as part of the visa progress.